Hello new week, hello DIYShowOff friends! 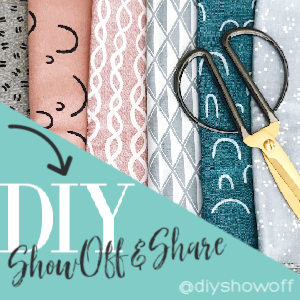 Time for a DIY ShowOff & Share party! 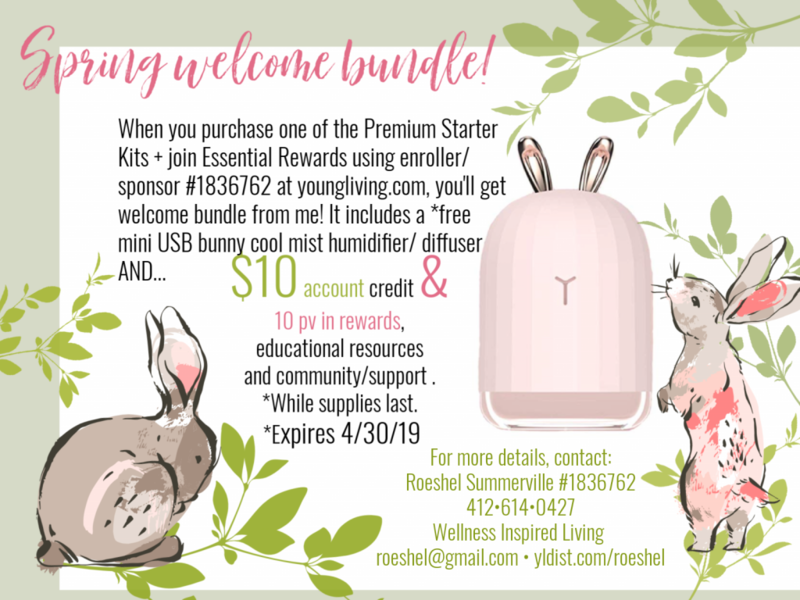 This entry was posted in DIY ShowOff & Share and tagged diyshare, diyshowoff by Roeshel. Bookmark the permalink.